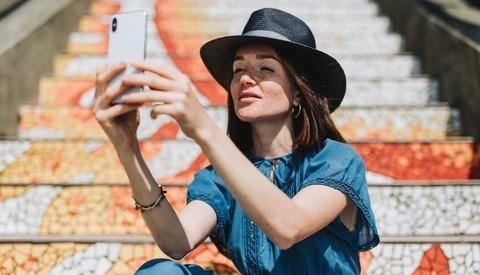 If you're struggling to get the likes, followers, and comments you'd hope for on Instagram then there may be a few things you're doing wrong on the social network. There are definitely a few tricks that can help you grow but also a few things you should avoid at all costs. There are so many great photographers on Instagram that let themselves down with the management of their accounts. Things like the choice of username, the use of poor quality profile pictures, or the excessive use of hashtags and emojis are just a few cardinal sins that I see on a regular basis. While I appreciate that many will think these issues are insignificant, I strongly believe that every single element of your profile should be pulling in the same positive direction. The name that you use on Instagram needs to be the same that you use elsewhere online. Being consistent will help people to find you on the various social platforms you use. 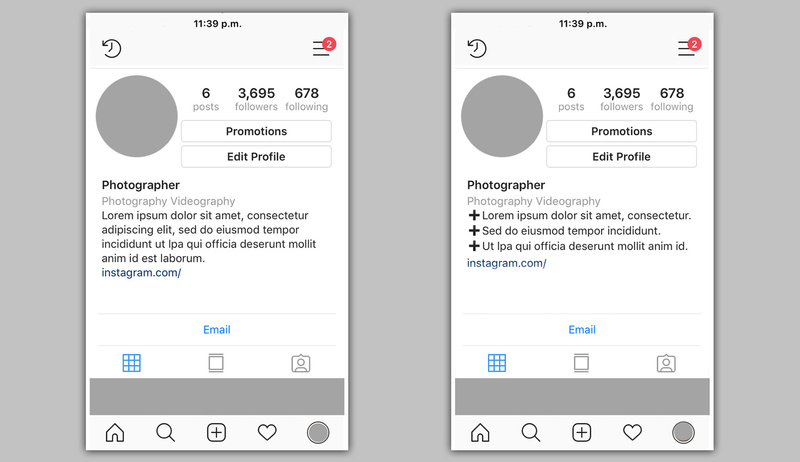 Many users quite often like to automate their social media accounts which means captions written on Instagram are usually transposed to the likes of Twitter and Facebook automatically. If you have the same "@Username" everywhere then you guarantee that if someone mentions you in a post you'll always be easy to be found. Consistency is the key when it comes to usernames so it's a good idea to try and get them to all match up. Personally, I think sticking to your birth name is a good approach as it's something you're less likely to grow out of and always looks professional. I do appreciate that people with common names may have trouble with this but you'll just have to get a little creative in your approach. Not to be confused with the "@Username" the name field is unsurprisingly the place where you usually put your real name. What many people don't know is how important this one field is on Instagram. Only the username and name field are used by the social network to generate search results. If there is a particularly relevant keyword you'd like to be found by on Instagram then this field is where you should put it. Obviously, you can't write a long list in this space but one or two short relevant keywords could really help your visibility on the platform. By including "Fine Art" into the name field I increased my searchability. For us photographers, I think adding either our genre of photography or physical location after our actual name is the best way to take advantage of this field. You can separate these keywords with a dash, special character, or emoji so it still looks presentable on screen. Be warned that you can only use 30 characters in this field so use them wisely. Your profile picture is in effect your logo. It's the first thing people see at the top of your profile and it's quite often what is used to identify an account. If you think about it, how often do you actually read the names in your feed? Personally, I can recognize many of the accounts I follow by their tiny profile pictures alone. It's for this reason that changing your "logo" too regularly could have a negative effect on your account. If users don't recognize you when they are quickly scrolling through their feed then they may engage with you much less. While I'm not saying you have to keep the same 10-year-old selfie forever, you may want to upgrade the picture with something in a similar vein to what your audience is already used to seeing or associating you with. I shouldn't have to mention this to fellow photographers but you would be surprised how often I see poorly cropped, blurred, or even pixilated profile pictures. We should know better and really have no excuse for not having a decent picture. Make sure the image you have uploaded is of the maximum resolution that Instagram currently allows. Also, don't forget to check how that profile picture looks on a bigger screen like a laptop. Many art directors or clients may look you up while they are sat in front of their computer so it's best to make sure everything looks good on all devices. If a client sees an inferior quality profile picture they may have second thoughts about hiring you. This might sound extreme but you don't want to plant any negative seeds of doubt in someone's mind. People do often judge a book by its cover. You can only use 150 characters in your bio which in my opinion is far too generous. I'm sure you've seen people writing their life stories in this field and the majority of the time it just detracts from the images. Less is most definitely more when it comes to writing your bio. Accurately describe yourself in as few words as possible so people can quickly get onto looking and engaging at the pictures on your profile. One trick well worth taking advantage of in this field is the use of the line break. 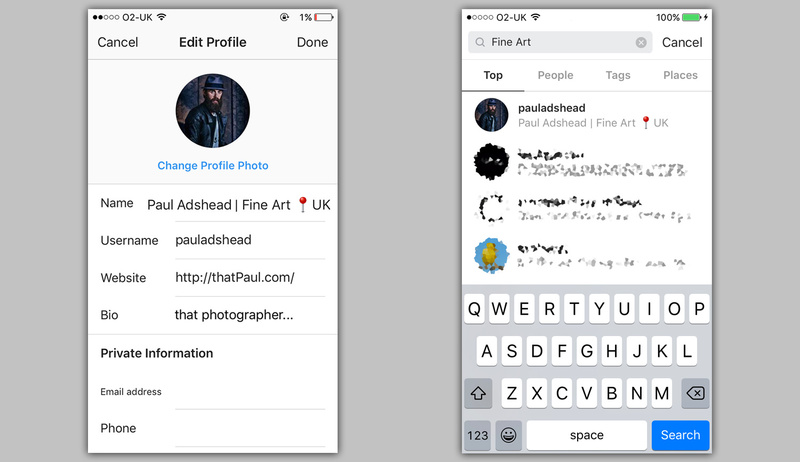 Some versions of Instagram don't have a return key available to make new lines in the app. This can make your bio look like one unreadable block of text. Using line breaks and emojis can really help your bio to scan better. To be able to use line breaks in your text you will need to type your bio out in another app like notepad first. From there you can easily copy and paste the text into Instagram afterward. Personally, I think a few bullet points can look great as it makes what you write much easier to scan. The occasional Emoji in your bio can add a little color and personality to your page but don't use too many. 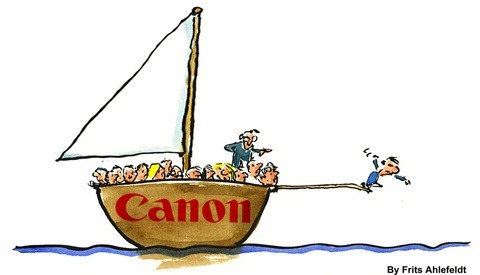 Your photographs should do the talking and not those little cartoon icons. Instagram now allows you to add clickable hashtags and usernames in your bio which is the single worse thing you can do to your account. Anything other than your URL should not be clickable if you want visitors to your profile to stay and engage on your page. Not only will these clickable links give users an easy exit off your page, but they clutter up your bio and add nothing to the searchability of your account. 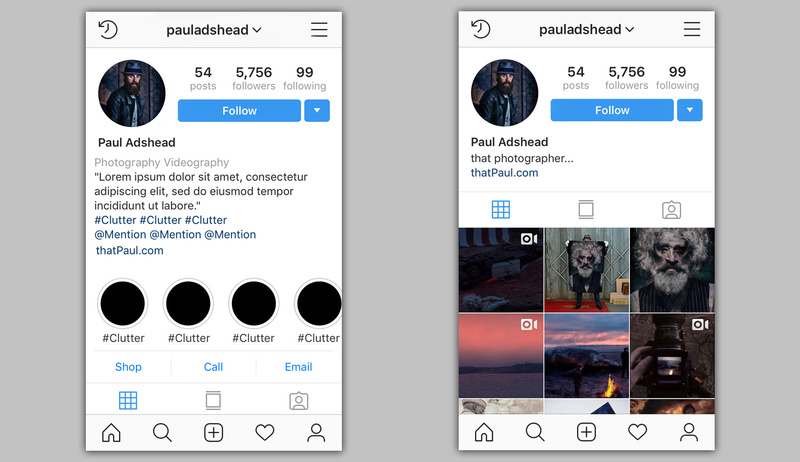 As I have already mentioned, the only two places Instagram uses to generate search results is your username and the name field. Adding #Canon or #WeddingPhotography to your bio will only make your page look busy and maybe attract some unwanted bot traffic. While a few carefully selected emojis can enhance an Instagram profile, the wrong ones can actually do more harm than good. The real point I want to raise about emojis is that they are not as universal as people may think. Unless the user has the most up to date operating system or web browser they may not even be able to see the full range of emojis on offer. If this is the case, some people visiting your emoji-filled page will be greeted with ugly blank boxes instead of colorful icons. Fill in the blank. Emojis might not be as universal as you may think. While you would hope that the majority of users will update things regularly, there is no guarantee that everyone can or will. It's a generalization but dinosaur clients and old school art directors are quite often slow to update hardware and software. If these are the people you are trying to impress then it's best to minimize the risk and choose emojis carefully. If you want to use them and be as inclusive as possible I'd pick from a much earlier emojis list rather than the newest additions that have just been released. The classic camera emoji should be fine but the sparkly unicorn might not work for everyone. Special characters might not be so special. While using special characters to change the appearance and position of text might be a cool looking trick it's probably best to avoid it. Just like the headache of using inclusive emojis, there's no actual guarantee that what others will see on screen will be the same as how you see it. The other problem with using special characters is that it will damage your searchability. Even though that new fancy "font" looks like it is spelling out the word "photographer" it actually isn't. As a result, you just made yourself even harder to be found on Instagram. 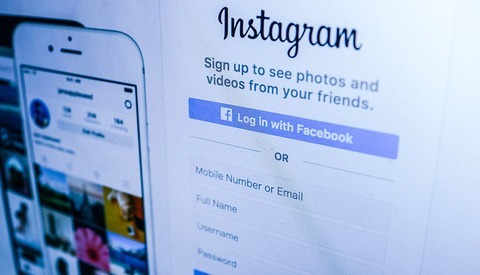 Switching your Instagram account to a business one will give you several benefits but I'm not overly convinced they are worth having. While the additional insights and analytics on your profile might be interesting to see, I think there are better uses of your time than obsessing over the numbers. I'd also have serious reservations about declaring to Facebook, Instagram's owner, that you are now a "business." Business owners on Facebook continue to reach fewer and fewer of their audience and the only way it seems to be able to break out of this throttling is by paying for the privilege. Is this progress? Instagram's many features bury the actual images. I'd also argue that the extra contact buttons which Instagram gives out to business accounts are not worth having either. 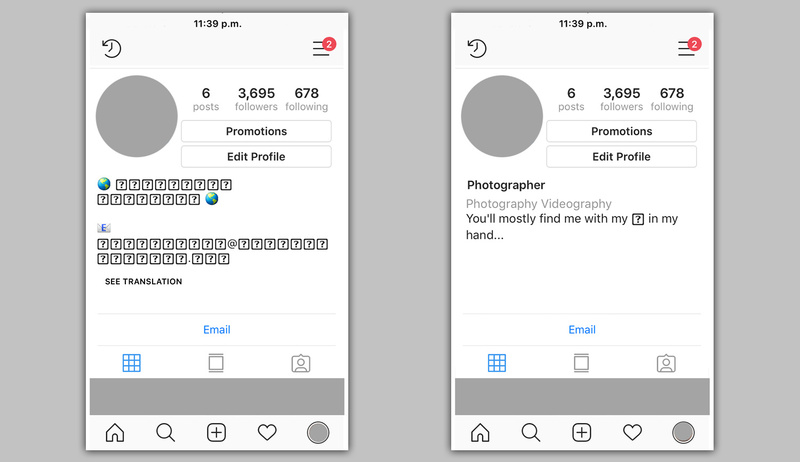 While a few extra buttons on your account might increase accessibility to places away from Instagram, they don't help to improve the engagement on the social network itself. Those extra buttons are just more clutter, distraction, and another opportunity for users to leave your account and not interact with your actual profile. Everything on your account should be both professional and visually appealing. This equally applies to the URL you use on your profile page. Not only does a bunch of random numbers and letters on the screen look amateur, but by making it hard for someone to remember a link you massively reduce the chance that they'll visit or share the URL in the first place. If the link you need to use can't be changed there's nothing wrong with using something like TinyUrl which is a URL shortening web service that will make your links less unsightly and much more memorable. Another issue with poorly managed URLs is how people regularly tell users to click their "link in bio" but after a while, the link in question points to somewhere completely different. This is the problem with only having one link on Instagram. Potential followers and clients may look back at really old posts and expect the link to still correspond. 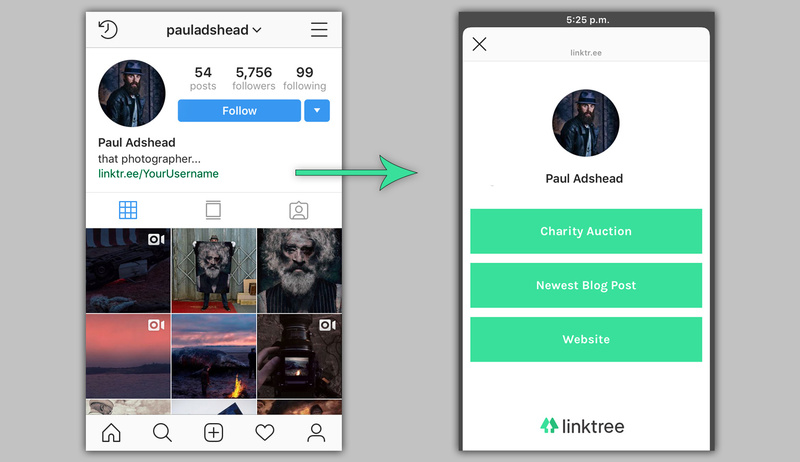 The best way around this is to use something like Linktree which gives you a neat URL to place on your bio that when clicked will redirect users to a clean looking landing page on their site. From there you can add multiple buttons and links to all the various places you want to direct users. 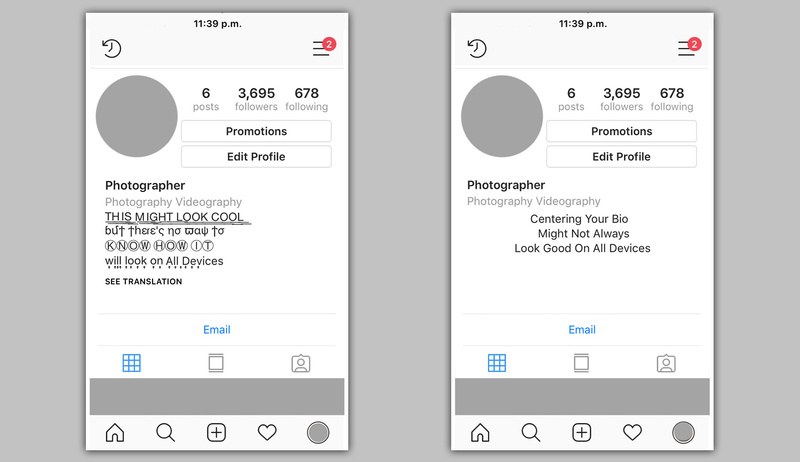 By using this approach your link in bio will always be correct and you never have to manually re-edit old captions on Instagram ever again. So there you have it, just a few pointers on how to maximize fluency for your audience on Instagram. By removing distractions and barriers and keeping things professional you avoid planting any seeds of doubt in potential followers or clients minds. You only get a moment to make a good impression on Instagram so you need to make sure every single detail is painting you and your work in the best possible light. 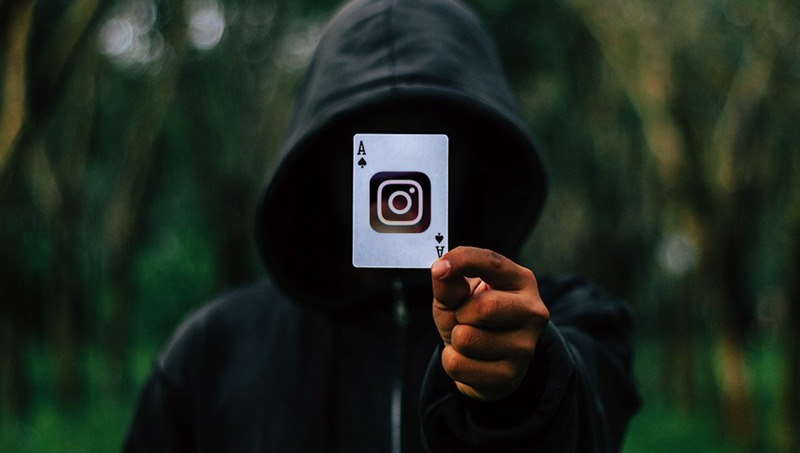 Do you employ any of these "tricks" on your Instagram profile already? Care to share any tips on getting the most out of the social platform? I'd love to hear from you in the comments below. Lead image by Pexels, used under Creative Commons. Canon Drops Photographer for Not Having Enough Followers: Time to Up Your Instagram Game? So, would you recomend switching back from Business to Personal? I'm not so sure, have you seen a major drop in traffic? If you do switch back I'd give it a good few weeks to see if you can shake off the damage done by becoming a business account. All the best. Keep us posted! Well, there was 20% drop of likes....and somehow I don't even need all the bonus features of it, like stats... Not sure what to do. I even don't know if I can connect business IG page with my personal FB, so posts from IG would automaticly publish on my private FB account. I don't use Facebook so can't help sadly. I'd say keep experimenting & please keep me posted. I really hope you sort it!! Thanks, Paul. Excellent insights. To follow up on Marc Perino's comment, if you add a hashtag to the end of your landing page url, (ie: sitename.com/landing_page.htm#instagram) you'll know where the traffic to it comes from. If you don't want that visible, Tinyurl or Bitly can create a short url for (branded if you like).